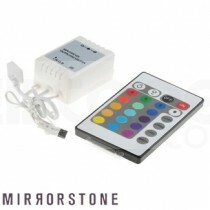 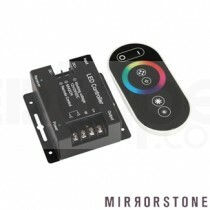 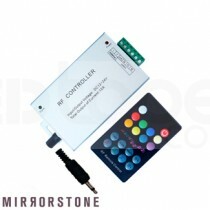 Here you will find a selection of controllers for our colour changing RGB LED Tape. 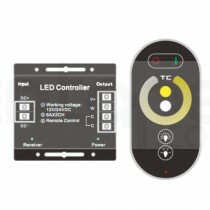 We offer four main control types with varying levels of usability and sophistication. 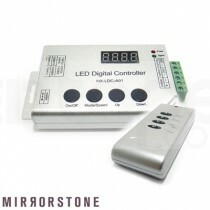 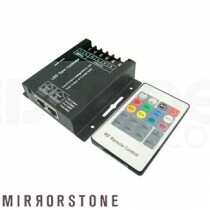 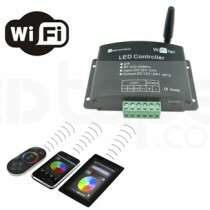 These are Infra Red (IR), Radio Frequency (RF), Multi-Touch and DMX (Digital Multiplex).